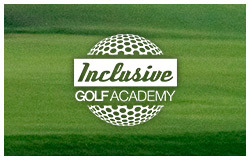 Welcome to the Inclusive Golf Academy, based at the prestigious Leamington and County Golf Club, where we pride ourselves in offering golf coaching to all levels of ability in a friendly and relaxed environment. But its not just golf coaching that we offer, we also have full club custom fitting available from fully qualified, knowledgable staff. 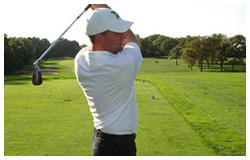 Here you can find out what Inclusive Golf Academy can offer by way of facilities. Our coaching ethos includes striving to give maximum enjoyment at any level whilst still achieving great results. 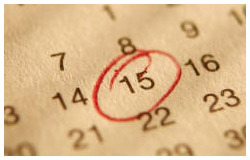 To book a golf lesson here at The Inclusive Golf Academy please click here and take advantage of our online scheduling availability.